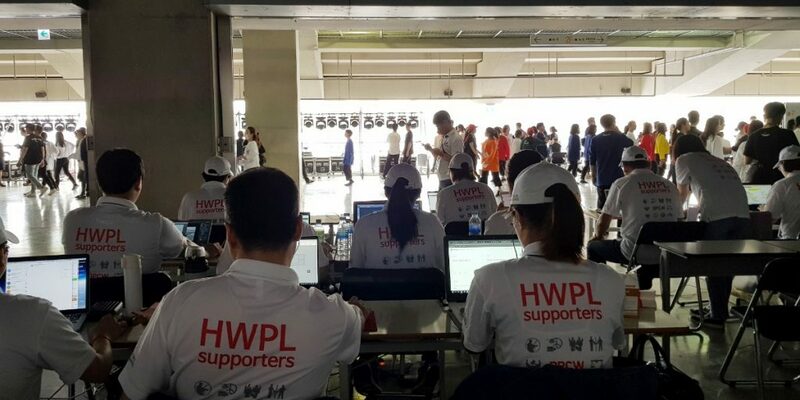 Do You Know HWPL Supporters ONE? All peace-loving people are here. What do you think peace is? No matter what country you live in, peace is important. No one wants war. People who think war is a necessary evil cannot help shed tears once they lose their families by war. It’s not just self-satisfaction. And it’s not just that others are pity. An average person can think of that idea enough. And there is enough doubt about what I can do. But with one leading people, we are confident that peace will be achieved. 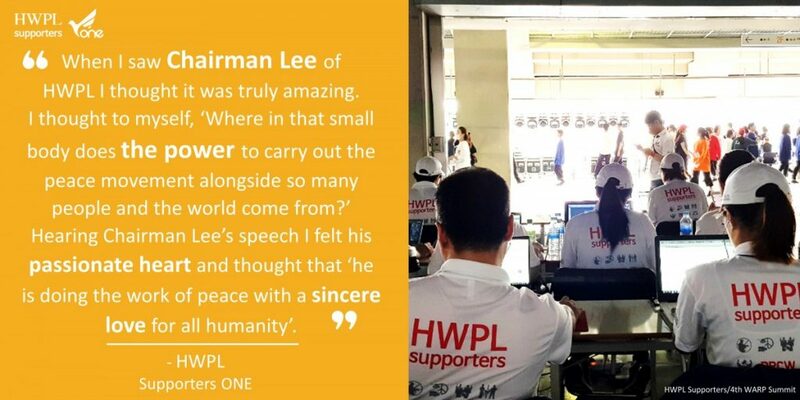 He is the Chairman Man hee Lee of HWPL. Who is he? What did you feel while living today? I wish you to feel that you can achieve peace. Let’s take a look at what he felt when he went to the 918 WARP Summit. Creating peace on earth…this is the greatest work of all and that only God can do!